The Royal Irish Academy runs an annual Archaeology Research Grants Scheme in partnership with the National Monuments Service (Department of Culture, Heritage and the Gaeltacht) and the Radiocarbon C14 scheme in association with Queen's University Belfast. The objective of the €8,000 Archaeology Research Grant scheme is to fund research projects in Irish archaeology, which provide a significant and original contribution to archaeological knowledge. The research grant, which is open to postgraduate students and researchers, is intended to focus on an innovative and standalone research question with a standalone research answer. Click here for further details and to apply. The Royal Irish Academy in association with Queen's University Belfast offers radiocarbon dating for up to twelve applicants per annum to be used for the purposes of archaeological research in Ireland. A minimum of two out of the twelve radiocarbon dates offered are exclusively allocated to students each year. Click here for further details and to apply. 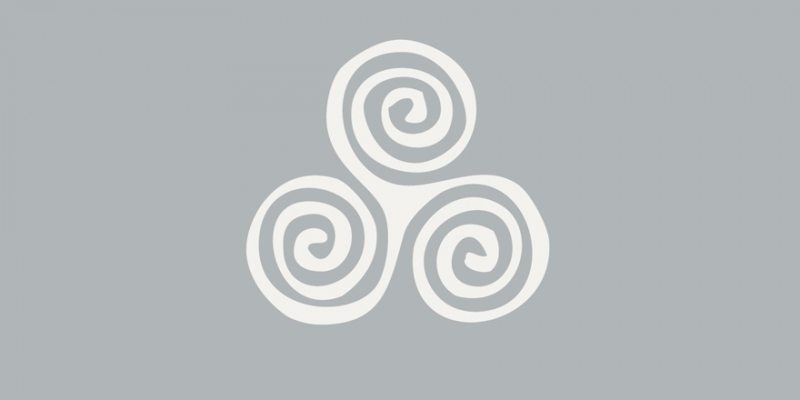 David Bell received a grant to investigate the theory that the roots of Irish metallurgy lay in Iberia and that the influence of Irish material culture and ritual practices extended across Early and Middle Bronze Age Britain and beyond. Ros O Maolduin was awarded a grant to carry out a detailed aerial survey of Knockloon hill in Co. Clare, revealing a ceremonial complex on the edge of the Burren. Daniel Curley used LiDAR (an aerial remote sensing technique) to aid in understanding a landscape which, through studying the historical sources, has been identified as an area of central importance to the O'Kelly lords of Uí Maine throughout the medieval period. Lauren Meckel carried out isotope analysis in order to aid understanding of the impact of the introduction of Indian meal (maize) from the United States into the diets of the poor in Ireland prior to and during the period of the Great Famine (1845-1852).